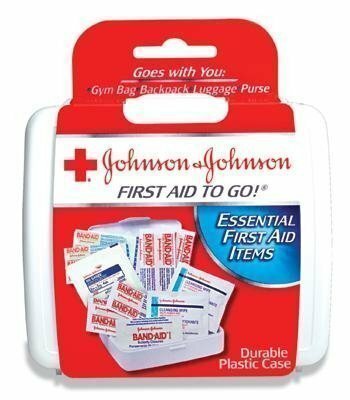 Get the peace of mind that comes with a valued name by getting your Johnson & Johnson first aid kits from 1stAidSupplies.com. We offer economical first aid kits like the all-purpose, 140-item kit with name-brand Band-Aids, Tylenol, and Motrin; the popular Johnson & Johnson First Aid To Go! 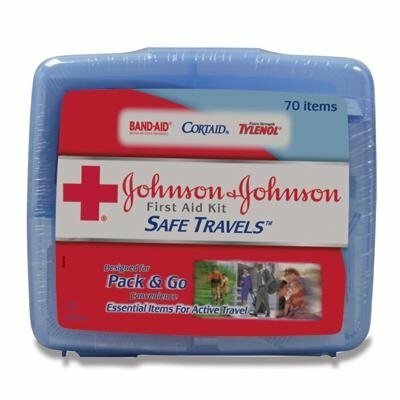 mini kit, perfect for vehicles and backpacks; the Johnson & Johnson Safe Travels travel first aid kit for east peace of mind on the road. Purchase a first aid kit from our selection below and get the confidence that comes from one of the most trusted brands in the world.